September 2016 – St. Louis, MO – The diversified company Tacony Corporation continues moving forward to meet strategic goals for future growth and expansion. Restructuring of the leadership team is part of the process. A long term succession plan is underway at Tacony, which includes the recent selection of a new Chief Financial Officer. 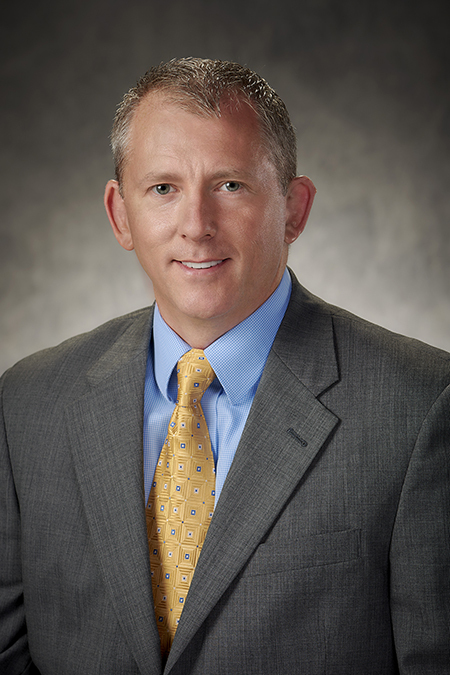 The company announces the promotion of Brad Overby to CFO. Previously, Overby served as the Tacony Corporation Director of Financial Planning & Analysis. Hinderer adds that for some time the company has planned to separate the role of CFO from that of Company President. It was a matter of finding the right person for the job. As the new Tacony Corporation CFO, Overby brings 20-plus years of diverse financial experience in public and private accounting, including large public and small private enterprises, and in distribution and service industries. His leadership experience encompasses systems implementation, strategy deployment, forecasting, budgeting, global consolidation and overall process improvement. Under the new leadership structure, Overby will report to Hinderer and join the Tacony Corporate Executive Council. The Accounting, Credit and Customer Service departments will report to Overby. Overby resides in Wildwood, Mo., with his wife, Emily, and has three children, Jack, Nolan and Jarrod. To learn more about Tacony Corporation, headquartered in Fenton, Mo., visit the company website, Tacony.com. Tacony Corporation is a privately held manufacturing and distribution company operating in four strategic business units: sewing, home floor care, commercial floor care, and ceiling fans. With more than 650 associates in 13 offices around the world, Tacony’s mission is to create long-lasting relationships that are based on trust and feel like family. For more information, visit www.tacony.com.